Wedding decorations vary in many different styles according to the preferences of the bride. Centrepieces, lighting, flowers, candles, favour boxes are all part of the spectacular experience. 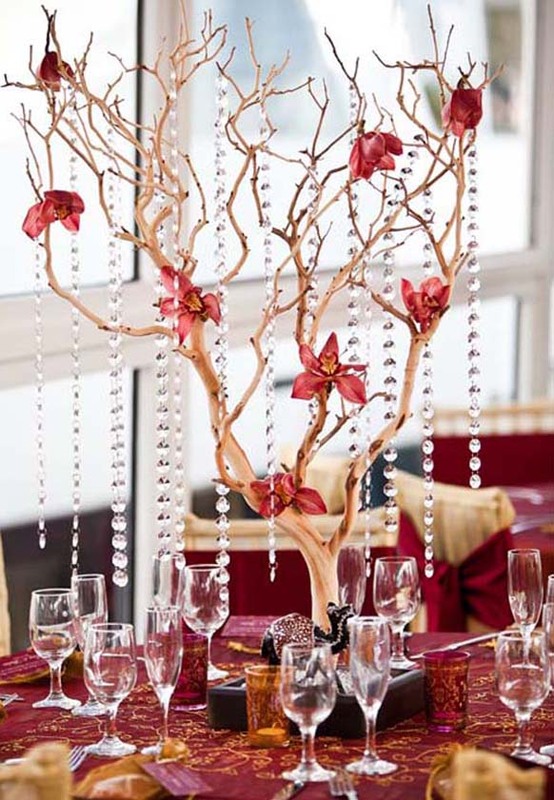 Adding Manzanita trees is an original way to add some "wow" factor in the wedding decor as they leave a stunning impression with their structure, strength, and bulk. They have many twisted branches which look like a miniature tree silhouette giving off a dramatic and versatile look in the wedding decor. With their red and orange branches and colourful flowers, the real Manzanita trees are among the most beautiful worldwide. 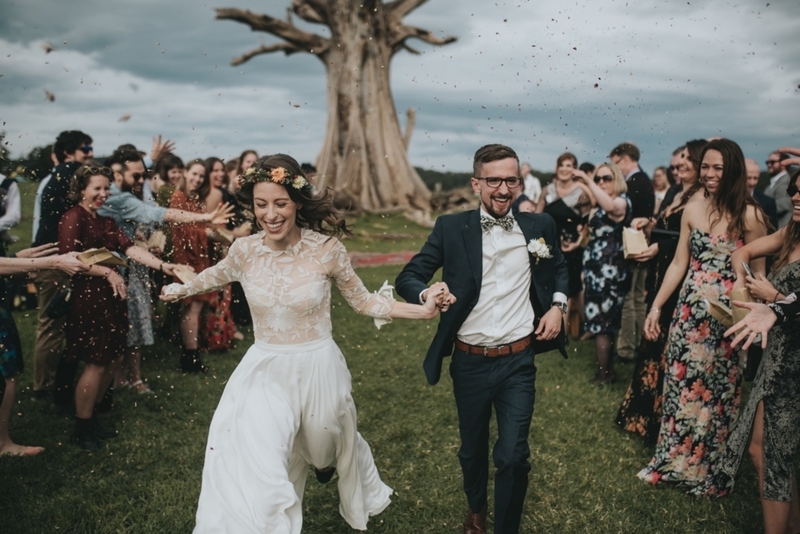 However, a living Manzanita tree is unlikely to be included in the decoration as they grow in South and West Coast of the USA and in Mexico so artificial replicas make the perfect wedding addition. 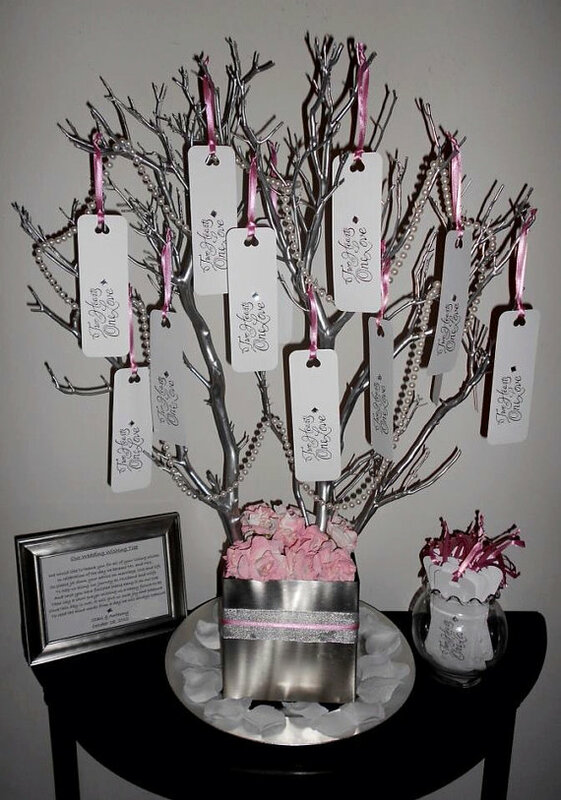 They are also known as wishing trees due to some Dutch wedding traditions when the wedding guests are asked to write their wishes and greetings to the newlyweds on wish tags and hang them on the wishing tree. 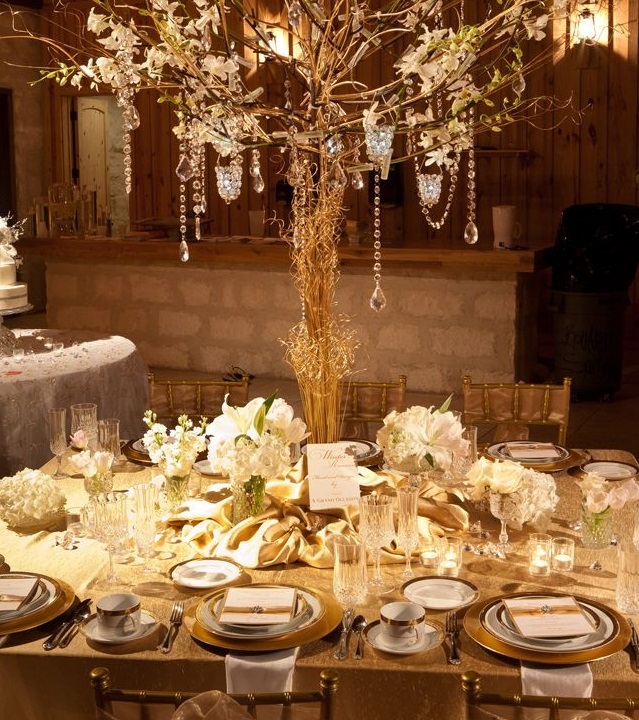 Here are some other ways how manzanitas can be used in the wedding decor. As previously mentioned, manzanitas are also called wishing trees. Their branches make a strong appearance and aside from being used in Dutch traditions, they are also associated with rebirth in the Native American spirituality. Therefore, replacing the guest book with a manzanita tree will be symbolic and at the same time the eye-catching component of the wedding decor. 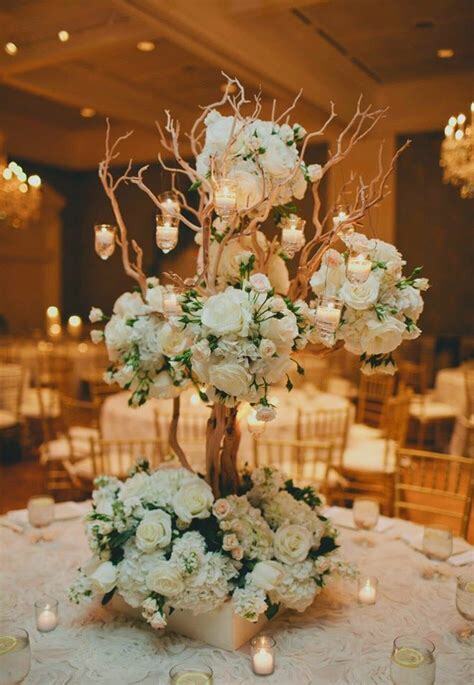 Manzanita trees can be placed in gloomy corners draped by LED garlands to brighten up the area and evoke romantic feelings. Also, they can be put on tables in combination with centrepieces to create a special idyllic ambiance due to their height that adds structure and interest. When it comes to displaying decorations, the twisted but strong Manzanita branches are perfect to display tiny favour boxes, bags of candy, strings of costume pearls or clear crystals. 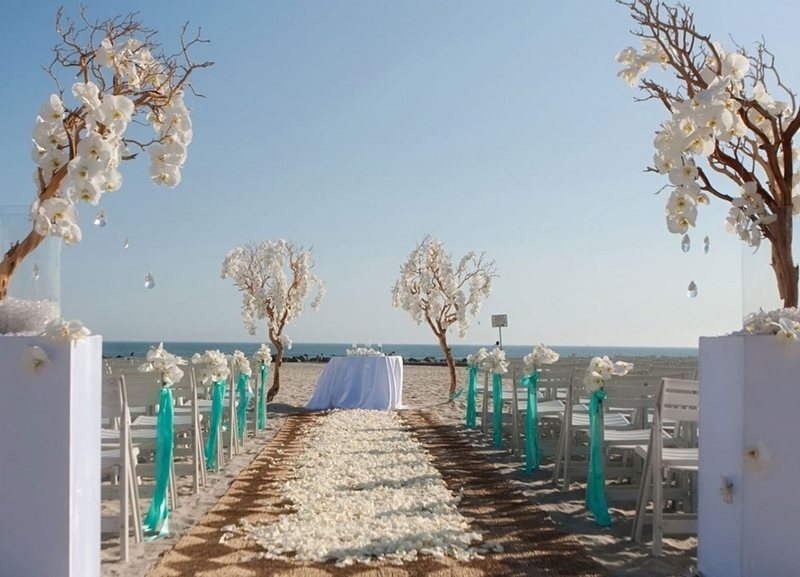 Walking down the aisles can be even more romantic with the addition of decorated manzanita trees marking the way to the altar. They are perfect for outdoor weddings, especially during the summer when the presence of the trees can give a natural, sophisticated glow to the whole venue. They can be reused as table centrepieces in the reception later on. Probably the most effective way to use the manzanita trees is in combination with flowers. According to the theme of the wedding, the arrangements can include different types of flowers and colours like garden roses, dahlias, and dusty millers. Also, deep succulents can be included in the arrangements to intensify the visual effect.